Limitless Design Agency — this is what we like to think of ourselves as. Almost at least. „Groupe Dejour – Design from Berlin“ is a small but yet exclusive, high quality corporate design agency with nearly no limitations in terms of design skills. Here and there we outgrow the boundaries of pure graphic design towards fashion, product and interior design. Groupe Dejour stands for corporate design without limits: We create logos and fonts. We design web and print. 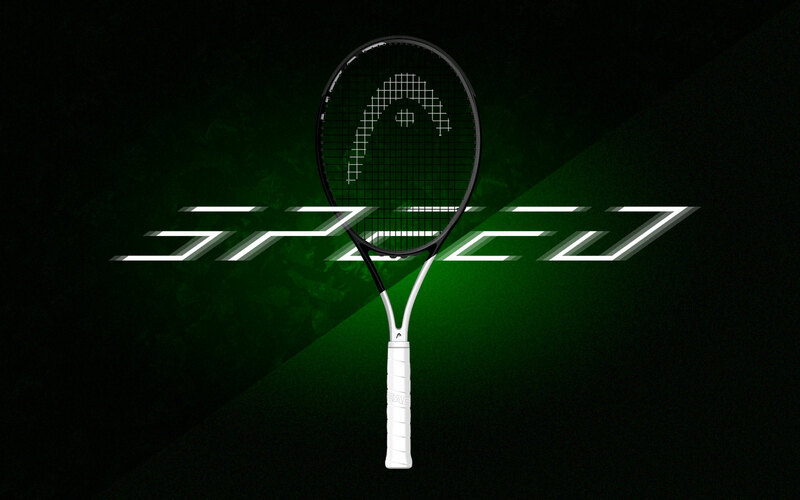 Also we develop graphic design for products, especially sport products. A lot? We love it all! We are Groupe Dejour – Design from Berlin. The name Groupe Dejour origins from the French term »GROUPE DU JOUR«, group of the day — the key point of our philosophy — good design is teamwork! That’s what we believe in and that’s why we assemble the right team for each project. We are Groupe Dejour – Design from Berlin. 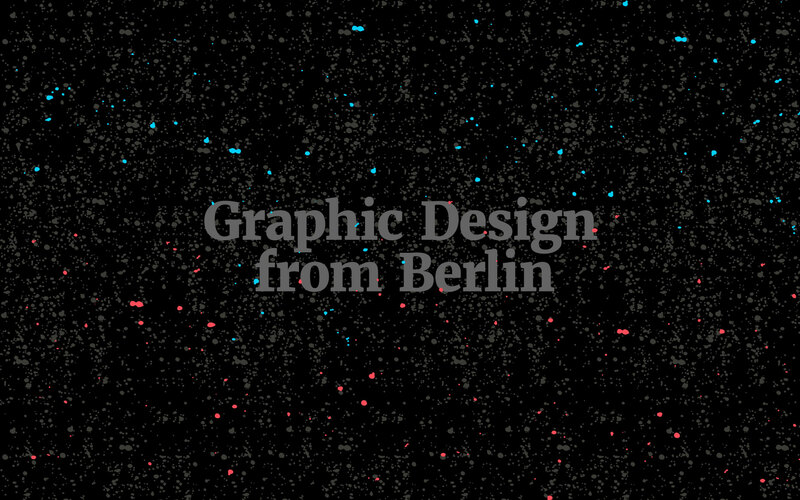 Best Design Studios from Berlin. Groupe Dejour – Design from Berlin. KTM Design. Cube Design, HEAD Design. Bike graphic design. KTM Design by Groupe Dejour. KTM Sticker by Groupe Dejour. KTM Dekore werden gestaltet von Groupe Dejour. KTM E-Bike. KTM E-Bike Design by Groupe Dejour. Cube Bike Design. Cube Font by Groupe Dejour. Port Font by Groupe Dejour. KTM Fonts by Groupe Dejour. KTM Font. Cube Font. 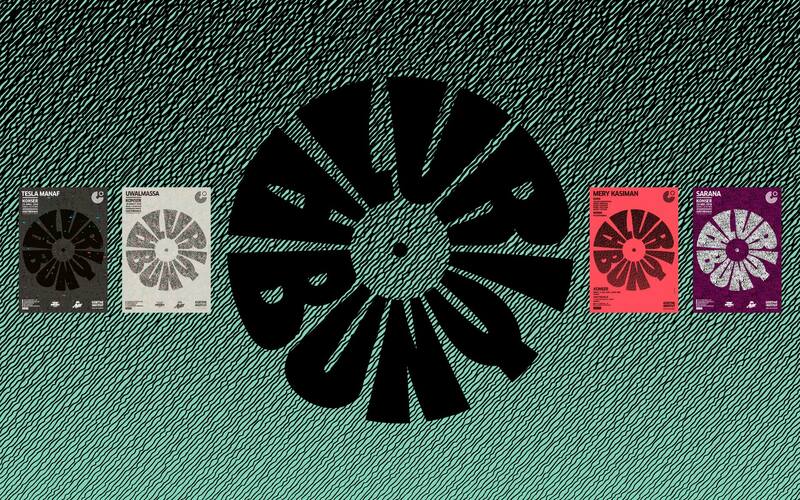 Groupe Dejour – Design from Berlin. Sport Fonts. Fonts for sport products. Sport Product Design. Goethe-Institut Design. Goethe-Institut Indonesien. 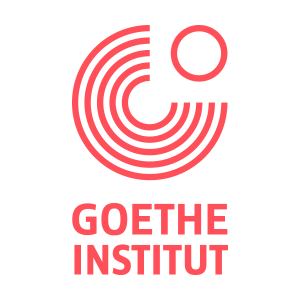 Goethe-Institut Jakarta. Goethe-Institut Bandung. Goethe-Institut Surabaya. Goethe-Institut Thailand. Goethe-Institut Bangkok. Science Film Festival. Chop Shots. Groupe Dejour IF Gold Award. IF Gold Award. IF Award. IF Gold Award 2017. IF Gold Award for Groupe Dejour. The IF Gold Award 2017 goes to Groupe Dejour. Der IF Gold Award 2017 geht an Groupe Dejour. Groupe Dejour, Jörg Walter. Jörg Walter, Amberg, Twilite Skateboards. Bliss Protection. Fischer Sports. Cube Bikes. Radon Bikes. Liteville Bikes. TanzConnexions. ComicConnexions. Deutsche Saison 2015. Wisma Jerman. Groupe Dejour, Design from Berlin. Arthouse Cinema. 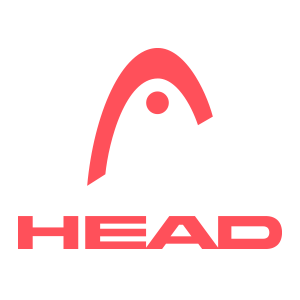 HEAD Tennis Design. HEAD Tennis. HEAD Speed Design. 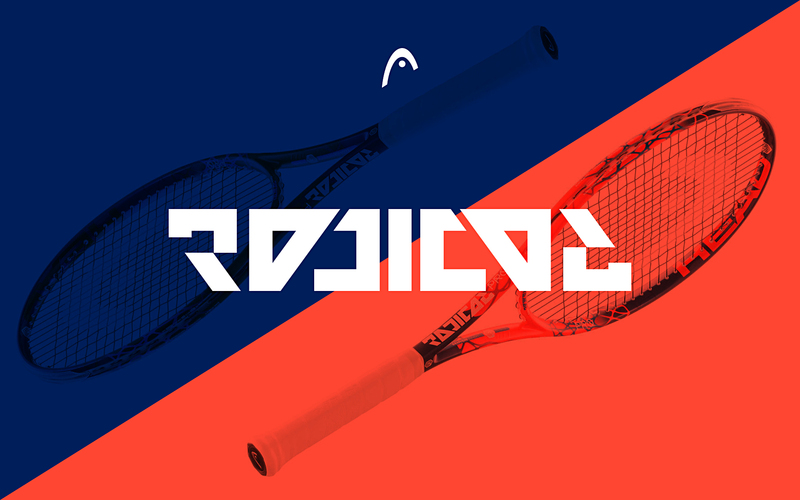 HEAD Radical Design. Grafikdesign aus Berlin. Groupe Dejour bietet hochwertiges Grafikdesign zu einem ausgezeichneten Preis-Leistungs-Verhältnis. 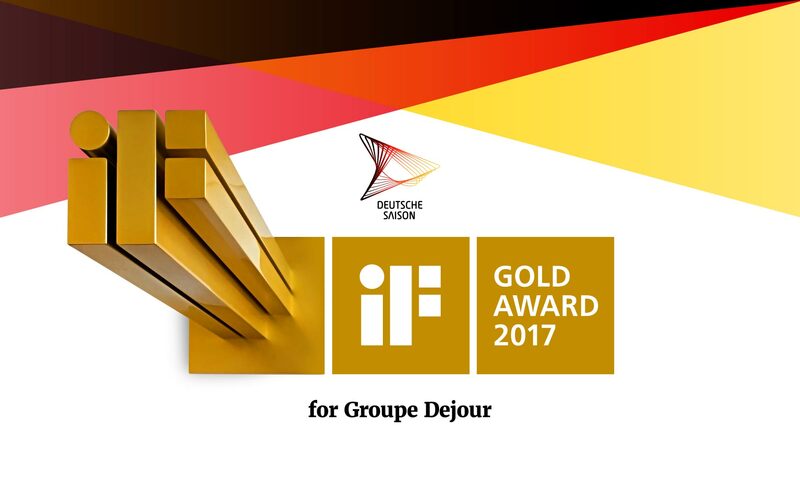 Groupe Dejour hat das Corporate Design der Deutschen Saison 2015 in Indonesien entwickelt und dafür den IF Gold Award 2017 erhalten. Groupe Dejour entwickelt das Corporate Design für KTM seit 2010. Groupe Dejour hat das Re-Design für Cube Bikes entwickelt, welches Maßgeblich zum großen Erfolg von Cube Bikes beigetragen hat. Für die Saison 2008 und 2009 hat Groupe Dejour die gesamte Designsprache von Cube Bikes entwickelt, welche großteils heute noch zum Einsatz kommt. Groupe Dejour entwickelt Custom-Fonts für KTM, HEAD, CUBE und viele weitere Sportartikelhersteller. Marktführer wie CUBE, HEAD und KTM vertrauen auf die Expertise von Groupe Dejour. Graphic Design. Gute Design Büros aus Berlin. Gute Design Büros in Berlin. Design aus Deutschland. Design aus Berlin. Design from Berlin. Awesome design from Berlin. Groupe Dejour, Inhaber: Jörg Walter. 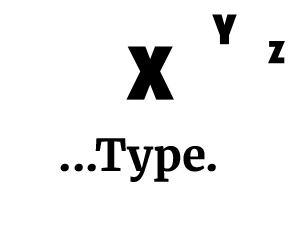 Logo design. Product Design. Product Graphic Design. Clothing Design. Shoe Design. Bike Design. Cube Designer. Cube Designer Groupe Dejour, Jörg Walter. Cube Designer Groupe Dejour. Cube Designer Jörg Walter. KTM Designer. KTM Designer Groupe Dejour. KTM Designer Groupe Dejour, Jörg Walter. KTM Designer Jörg Walter. 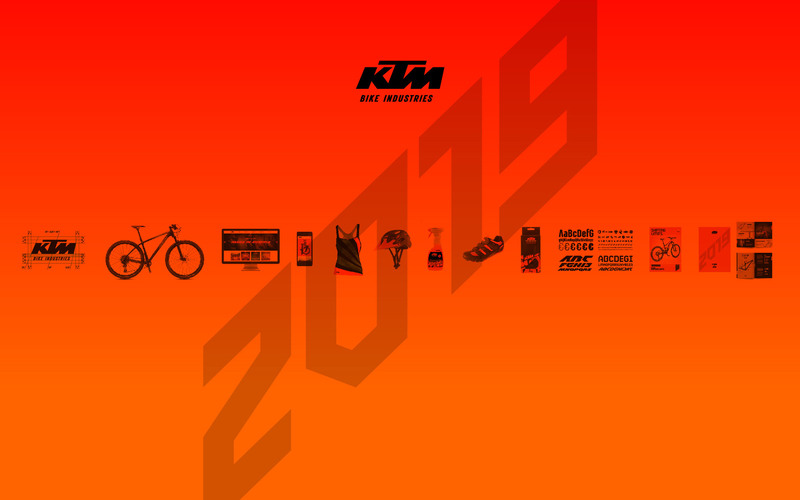 KTM Bike Industries. KTM Bike Industries Designer. KTM Bike Industries Designer Groupe Dejour. KTM Bike Industries Designer Groupe Dejour, Jörg Walter. KTM Bike Industries Designer Jörg Walter. HEAD Tennis Designer. HEAD Designer. HEAD Ski Designer. HEAD Tennis Designer Jörg Walter. HEAD Tennis Designer Groupe Dejour. HEAD Tennis Designer Groupe Dejour, Jörg Walter. HEAD Tennis Designer Jörg Walter. HEAD Tennis Designer Jörg Walter aus Berlin. KTM Designer Jörg Walter aus Berlin. Fair Play. Fair Play Stiftung. Fair Play Stiftung Design. Fair Play Stiftung Design von Groupe Dejour. Stars and Rice. Stars And Rice TV Spot. Stars And Rice TV Spot by Groupe Dejour. Ansgar Moek. Jörg Walter. Jörg Walter, Berlin. Jörg Walter, Amberg. UdK Berlin. Jörg Walter, UdK Berlin. Jörg Walter, Diplom 1,0 Universität der Künste Berlin. Jörg Walter, Diplom-Abschluss mit Bestnote an der UdK Berlin. Stars and Rice Design by Groupe Dejour. Stars and Rice Gestaltung. Stars and Rice Corporate Design. Stars and Rice Logo. Stars and Rice Grafik Design. Beacon Inside. Beaconinside. Beacons. Beacon. 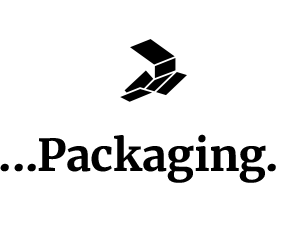 Beacon Inside Logo. Buchtengnaube. Buchtengnaube Kappler. 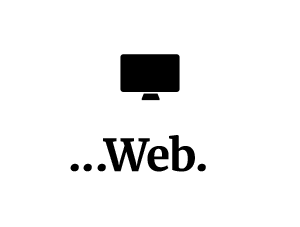 Beaconinside logo. 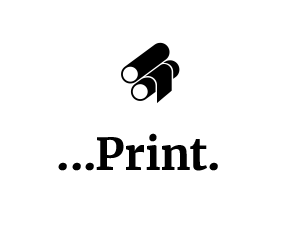 BeaconInside Logo. Bacon inside yummie! Beacon Inside Corporate Design by Groupe Dejour. Jörg Walter, Skateboard. Jörg Walter, Skateboardfahrer, aktiv seit 1989. Groupe Dejour Awards: IF Gold Award 2017, Communication. Visual Communication. Visuelle Kommunikation. Jörg Walter, Inhaber von Groupe Dejour hat seine ersten Logos im Alter von 17 Jahren verkauft. Jörg Walter hat sein Diplom in Visueller Kommunikation an der Universität der Künste mit der Note 1,0 bei Fons Hickmann abgeschlossen. Jörg Walter hat bei Fons Hickmann Grafikdesign studiert. Jörg Walter hat viele Semester bei Melk Imboden studiert. Fons Hickmann. Melk Imboden. Kaufen. Design. Corporate Design. Schrift. Schriftgestaltung. Font. Fonts. Font design. Font development. Schriftentwicklung. Gestaltung. Kompetenz. Super Design. Hübsch. Cool. Modern. Groupe Dejour. Group Dejour. Group De Jour. groupejeour. groupedejour. groupe deojur. group de jur. Grup De Schur. Team Bijour. Morsch. Kupferfabrik. Berlin-Mitte. Berlin-Mitte Design. Brückenstraße 1. 10179 Berlin. In der Kupferfabrik. Our Philosophy: The name Groupe Dejour origins from the French term »GROUPE DU JOUR«, group of the day — the key point of our philosophy — good design is teamwork! That’s what we believe in and that’s why we assemble the right team for each project. 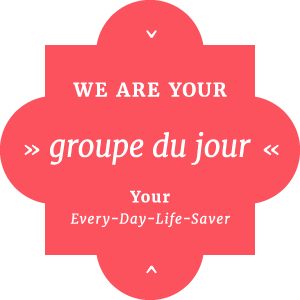 Groupe Dejour is an owner managed design agency founded 2006 in Berlin. We mainly work with companies who value good design beyond the ordinary. Groupe Dejour works with international customers all around the globe, from Europe, northern Africa, the USA to Asia. At Groupe Dejour we are able to offer all over design solutions. May it be graphic design for 360° marketing for your sports brand combined with product design or an overall communication campaign for your company or institution — we provide the expertise to reach all your goals.Companies and Institutions like CUBE, HEAD, KTM, and the Goethe-Institut trust in the expertise of Groupe Dejour. 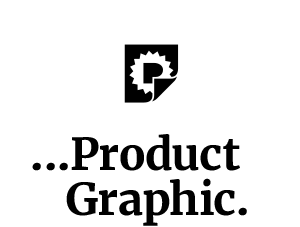 Groupe Dejour stands for corporate design without limits: We create logos and fonts. 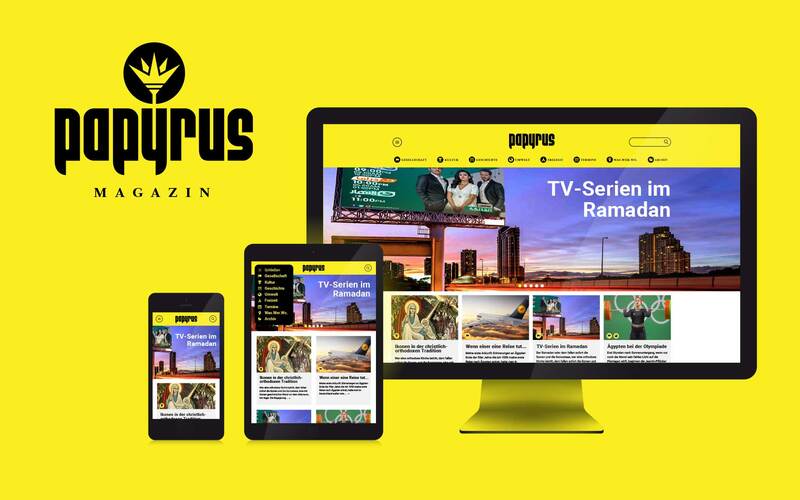 We design web and print. Also we develop graphic design for products, especially sport products. A lot? We love it all! Graphic Design. This is what we basically do. Corporate Design Agency. This is what you’d might want to call us. And we guess, that this term wouldn’t really be wrong in the end. Limitless Design. Limitless Design Agency — this is what we like to think of ourselves as. Almost at least. Groupe Dejour is a small but yet exclusive, high quality corporate design agency with nearly no limitations in terms of design skills. Here and there we outgrow the boundaries of pure graphic design towards fashion, product and interior design. Product Graphic: This is a very special field. It takes a lot of experience and knowledge to produce good and high-end product graphics. Over the past ten years we’ve acquired and perfected our skills in doing graphic design for sport products. When it comes to skis, snowboards or skateboards — almost everything could basically be a graphic for those items. What to use largely depends on the brand identity, the target audience and the way you would want to place your product. A ski for example is more or less flat item. The more complex the shape of an sport article gets the more difficult it gets to put graphics on. At Groupe Dejour we take a lot of time to work on the details that make our design-concepts, and therefor the products of our clients, shine. We don’t just put graphics on products — we embed, we fuse, we create skin and give life to blank products! »I have always admired your work. The stuff you did with CUBE has set the Euro-market and the US on a new trend of a complete color integration.« Chris Sugai, Niner Bikes CEO. At Groupe Dejour we are brand fanatics. We love brands, we love to get our teeth into brands and we most certainly love to give brands a distinct face — by which we mean logo. A logo is not only the »face« of the brand, sometimes it can also be it’s fate. In 2006, when we where asked to do a design mark for bike manufacturer CUBE we thought it was about a few guys building bikes in their garage — little did we know back then. We came up with a few layouts, they took some box-like-logo-thing, we took the money, end of story. Part one. In part two we where rather unhappy with the logo. Also we’ve realized that it was not just a few guys building bikes in their garage, actually more than a hundred guys selling nearly 100.000 bikes per year (back then). By that time we where certain, that our logo wasn’t good enough and it wasn’t going to last long. Luckily we had another logo we’ve liked very much. It turned out that their product manager had liked this one best too. So we went there for a meeting and we where able to convince them to take our top choice. PRINT IS DEAD. Or at least it’s going to die soon. A few years ago with the Internet on the rise, you could hear or read stuff like that quite often. Nowadays — without a doubt — print and web have found their way of coexistence. We love print! Always have, always will. From a graphic designers point of view print design in general is the basis of work. And on the other side it’s the most desirable thing to do: Two dimensions and no limits to that. Add the material and the printing technique, and you have a third dimension for grafting. No screen can ever match the tactile experience, the smell and the overall feel of a well made print product. The various printing techniques, the ink and the paper, all that can make a print product so good, so fun, so special. We really enjoy coping with all those quests and questions all around print. At Groupe Dejour we create thousands of pages of catalogs, brochures, magazines and ad´s, posters, even banners for high risers! Web is alive!!! It truly is. The Internet, as you of course know, is constantly changing. Sometimes these changes are annoying but for the creative industry the Internet holds up new and exciting challenges on nearly a daily basis. Why are so many websites so bad? Why is this site so difficult to handle and so different from yesterday and why did they have to change it again anyway? Have you been asking yourself these questions? Well, we have, and since we design and program websites we tried to come up with some answers. We figured, that we don’t want the customers nor the end-users to even ask these questions. It may be funny, innovative and creative to come up with new and fancy website-structures but for an end-user it might just be exhausting. We simply don’t want that to happen. So we try to keep it simple. This not only applies for the front end but for the back end as well. We think that it is a great comfort to be able to maintain a website in a relaxed and easy way. So we believe that designing a website means creating comfort in terms of usability for all parties. Product Design: A certain feel of simplicity and pureness yet with the right details in the right spot. A very graphic approach, combining beauty and functionality. Form follows function — always but not only. This is what we want people to say if you ask them about product design by Groupe Dejour. Since we are absolute experts in graphic design for products— in the last ten years we often where in the lucky position to be asked to do product design as well. In some cases the transition between product graphics and product design are fluent, since the perfect symbiosis of graphic and product is always the goal. Actually more then a symbiosis: One piece! One solid piece of design is what we try to accomplish, no matter if we’re asked to do graphic design for products, product design or both combined. 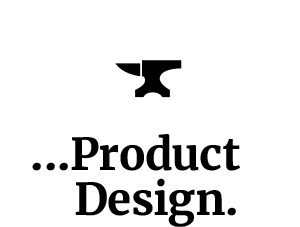 No matter what, we have an almost primitive approach — create great products! Typedesign: A broad field. Good typography can not be honored enough! Right. Then again, what exactly is good Typography? Depends on. That’s what we say. Of course there’s the rules to play by. Sometimes it’s good breaking them, sometimes not. We do what ever is best for the project. Either we carefully choose the right font or we create customized fonts. May it be display fonts for a sport product, or a mixture of fonts, both readable and representative. Fonts for events, firms or institutions in need of web and print materials — the requirements of different projects spread apart rather wide. For a brochure or a catalogue for example comfort in terms of readability and well structured access to information clearly comes first. And of course you want to be able to find and read the warning advises on your bicycle wheel-set. But we also think that you want everything to be awesomely looking as well. To us typography is the major key element to the overall graphic experience. Packaging: Imagine: It’s Christmas, the tree, glittering Christmas balls, candles and all — it’s beautiful. But what’s this? Children crying, atmosphere dropping below zero. No packaging this year. Just a bunch of shabby gray paper boxes. Great presents though inside. Sad. Still… The point is simple as can be: What’s the best product without the right packaging? Less fun. At best it’s less fun, at worst it’s a great product lacking the attention it deserves. Well, for us as designers packaging is a lot of fun, and we want it to be for the client and consumer as well. You have three dimensions and the possibility to create a sustainable and exciting brand experience. Just like unwrapping a Christmas present, good packaging should almost be like that ritual we all know since our childhood. Good packaging design can clearly deliver that. On the other hand there are a few other points beside the romantic, story-telling part of packaging: brand visibility, functionality, storage and transport aspects not to mention necessary and well structured levels of information, like ingredients, recycling logos, bar codes etc. Add it up best possible — have a little Christmas! Clothing: Our history in clothing design goes back to the 1990’s, way before even thinking about Groupe Dejour. 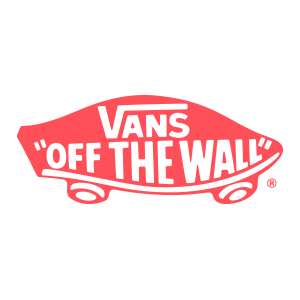 We had our own garage-brands, designed t-shirt graphics for skateboard companies, and where partners and had stake in fashion companies. We are no fashion designers. Yet we are very well experienced in conceptualization and realization in nearly every item you can possibly think of in sport and casual clothing lines. 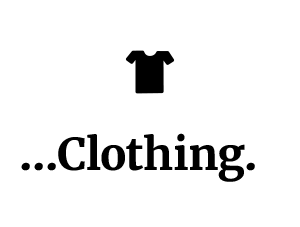 Since 2006 we design several clothing lines each year. We do not only do the graphic design for prints, we also develop, cultivate and redefine cuts and concepts.Groupe Dejour – Design from Berlin.